WEST LAFAYETTE, Ind. — A Purdue University-led program training students on producing sustainable food and electricity for populations through solar energy received a National Science Foundation Research Traineeship Award. 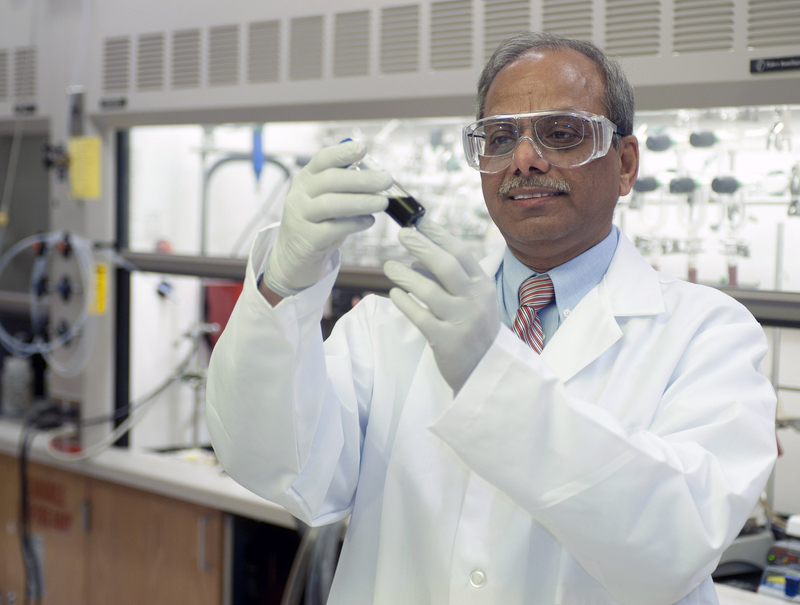 The NSF announced the $2.5 million award for Purdue and Rakesh Agrawal, the program’s principal investigator and Winthrop E. Stone Distinguished Professor of Chemical Engineering. Florida A&M University is partnering on the program. 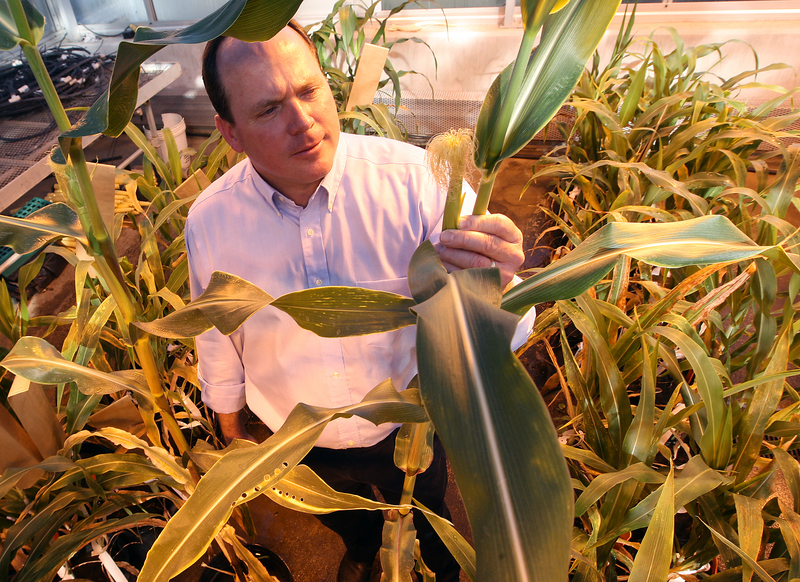 The award for the collaborative Sustainable Food, Energy and Water Systems project is one of six in the NSF’s research initiative on food, water and energy systems. Agrawal said the interdisciplinary program aims to meet food, energy and water management needs locally with local solar energy. Participants will study complex systems and then develop innovative solutions by combining basic scientific and technical principles from the diverse fields of agriculture, engineering and science. The program will educate graduate students who will then create solutions to produce food and electricity in a local setting. Current solar photovoltaics, Agrawal said, block the sun from reaching the ground, creating a “land competition scenario” that makes it difficult to utilize that same land for food planting and electricity cogeneration using photovoltaics. “What we need is a new design that is not only optimized for electricity production, but also optimized for growing food plants,” he said. Agrawal noted plants only use a portion of the solar light spectrum for growth, allowing the opportunity to design special solar photovoltaics that allow the necessary light to pass through to the growing plants underneath. New installation modules and changes in farm practices also will be identified to create a “land cooperation,” Agrawal said. The five-year traineeship program will include graduate students from an array of areas, including agronomy, agricultural and biological engineering, electrical and computer engineering, chemical engineering, materials science and engineering, chemistry and agricultural economics. Agrawal said as many as 48 graduate students will be trained in those developed solutions. The program team is made up of experts from engineering, education and agriculture, including program co-director Mitch Tuinstra, a professor in the Department of Agronomy. Overall, 17 projects received $51 million in NSF Research Trainee funding.